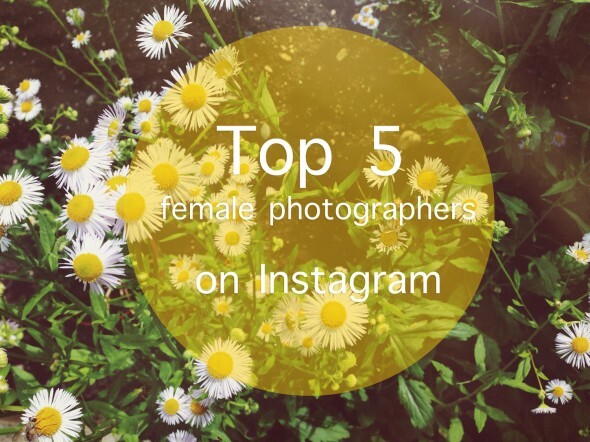 Top 5 female photographers on Instagram | go do. It’s no secret I love the community and talent on Instagram. But truth is, I’ve been following almost all of these woman’s work for years, even before Instagram was invented. That said, it’s always a pleasure to see their work pop up in my feed and get a peek into their everyday lives and photographic adventures. Go give those ladies some love, and happy weekend everyone! Fashion photographer and beautiful soul currently living in New York. Lot’s of flowers, confetti and cotton candy colors going on in her stream . Sarah works as a photographer at one of my favorite Blogs, A Beautiful Mess. Besides images from her daily life you will also get loads of pictures of her adorable girl Imogen. Lauren is a photographer from Los Angeles, currently traveling Europe. This. Girl. Loves. Colors. Chloé is a photographer and designer who loves nature as much as I do. Her husky Nan is the cutest!